Achieving your goals are important! It’s our mission to make sure you're getting a comprehensive, holistic plan that will actually help you achieve your goals in a way that's practical and works for you. You aren’t the same as everyone else, your financial plan shouldn't be either. We're committed to staying in touch with our clients frequently to make sure they're on track. We do not believe in meeting just one time and never hearing from us again. Your future, your way, is priceless. 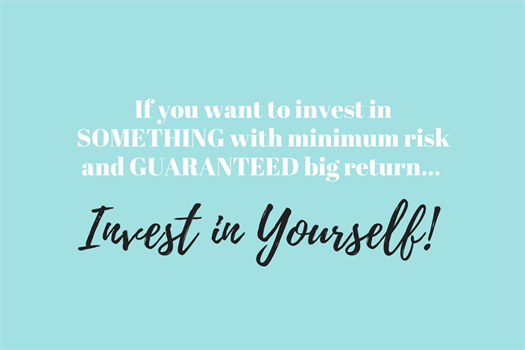 Take the time to invest in yourself and let's make it happen! 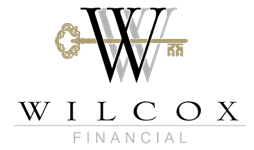 Schedule a meeting with us to discuss our Fee Based Financial Plans! Young, single professional, just getting started and wants to set the foundation for financial success! Established professional(s) that have begun to accumulate assets and financial products but need clarity and a plan of how to best prepare for current goals and the future. Established professional(s) looking to gain clarity and security on their retirement plan and have a comprehensive understanding of what it will take to retire on a desired lifestyle, not run out of money and what risks to be aware of.